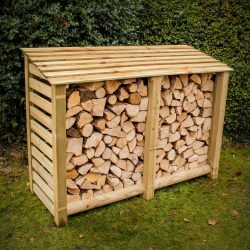 For those of you who use your own logs, you will know how difficult it can be to maintain them in an efficient way giving them the protection they need to function properly when set a light. 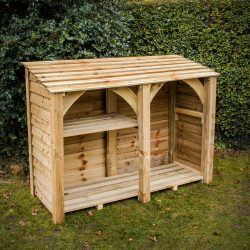 Another problem you will face is the space issue. 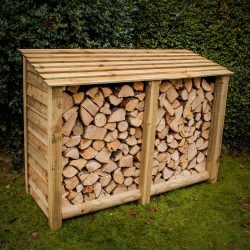 Where do you put so many logs, and preserve them appropriately in a neat and tidy fashion? 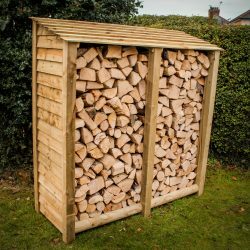 This is where we come in… Log Stores Online are dedicated to providing you with the best log stores available on the market, giving you the freedom you need to store your logs accordingly. 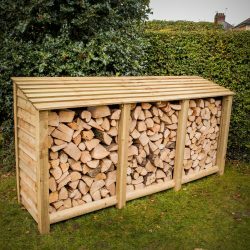 Whether you require a log store to keep tabs on hundreds of logs, or a smaller form of storage to manage just a few logs, Log Stores Online have the answer for you. 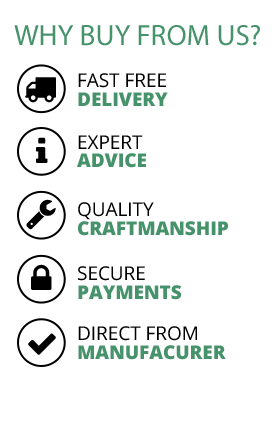 We offer a totally bespoke service tailoring our storage to your specifications, no matter how big or small the storage you need, the solution lies with us.